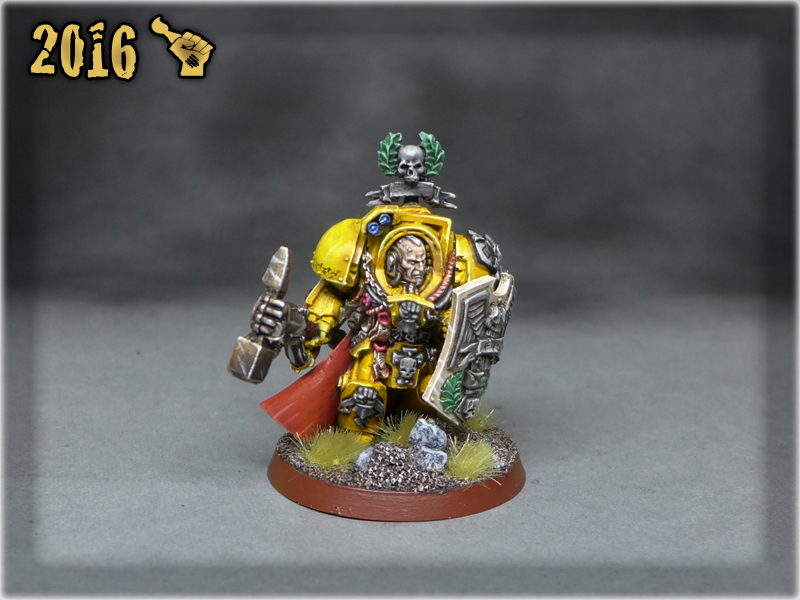 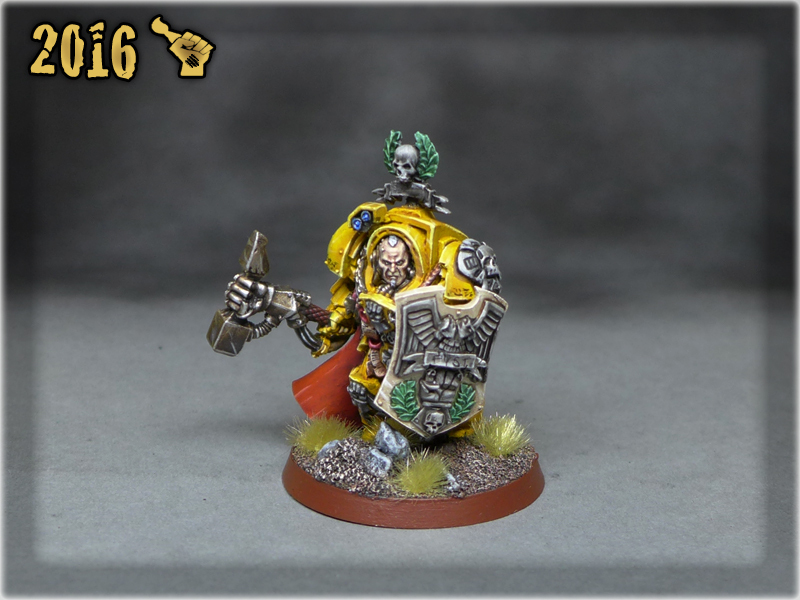 Almost four years have passed since I layed a brush on an Imperial Fists miniature. 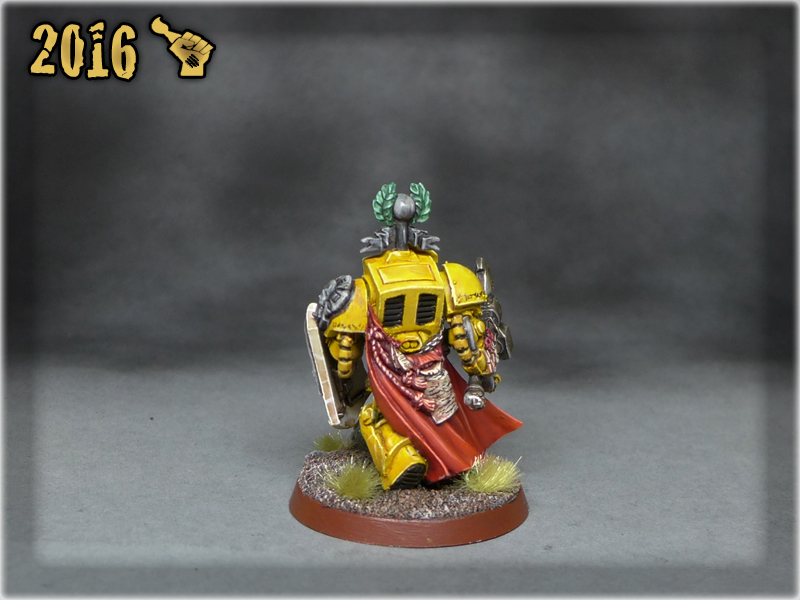 I remember how I used to struggle with keeping yellow clear and strong. 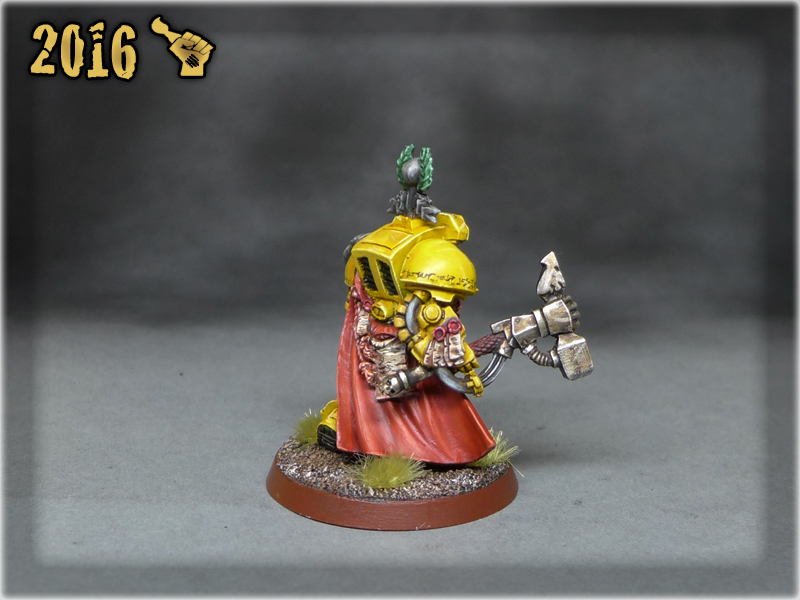 I’m glad that I was able to finally do some justice to these miniatures. 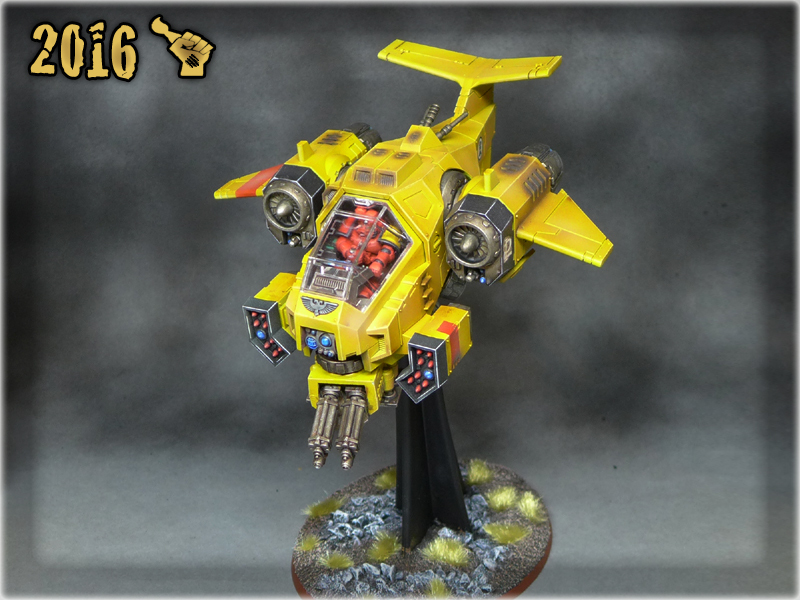 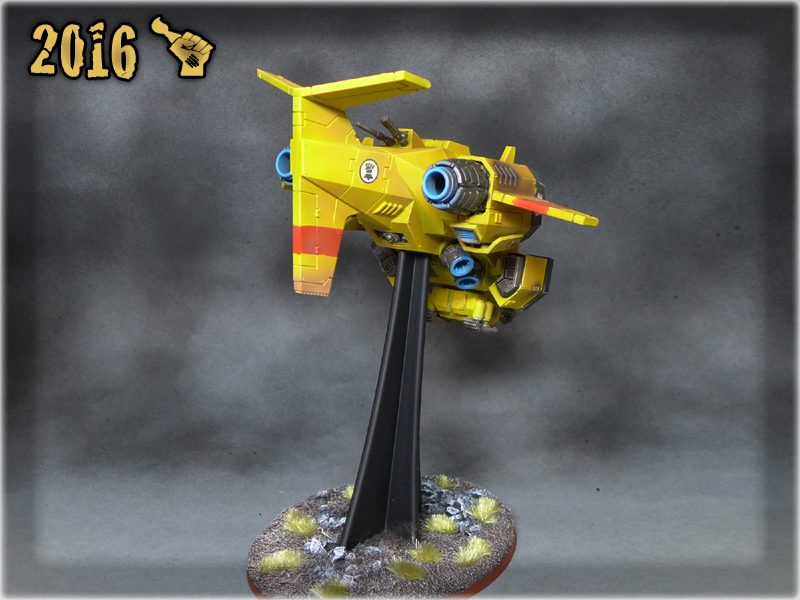 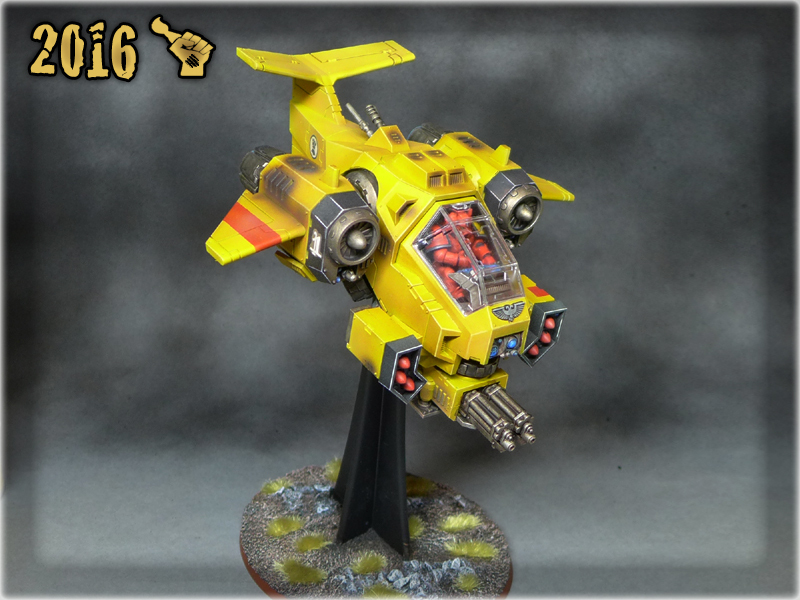 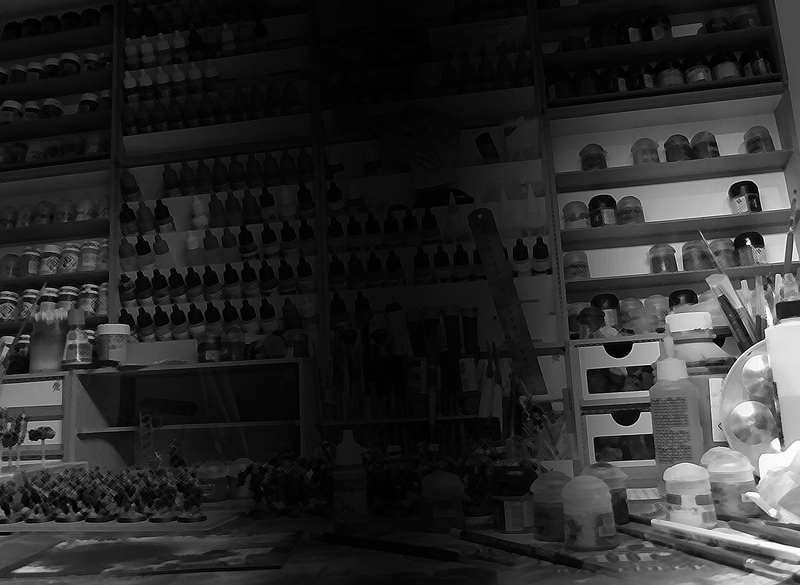 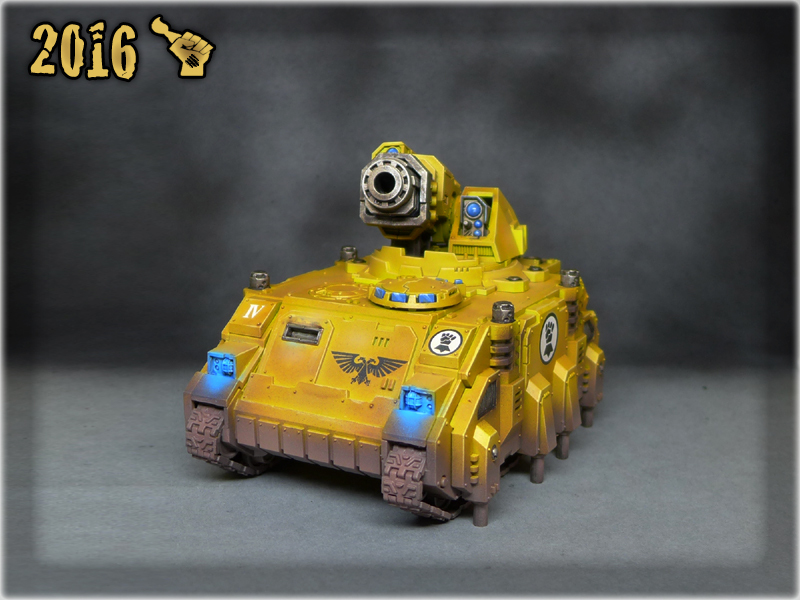 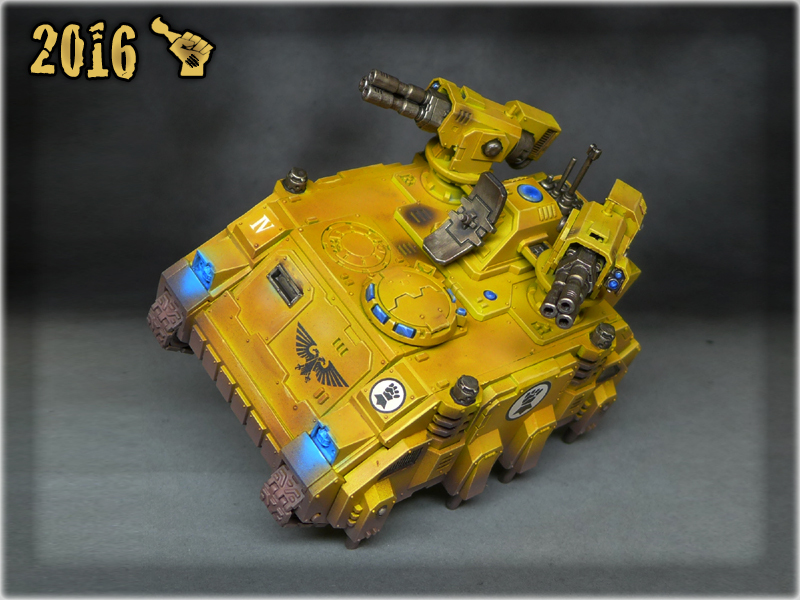 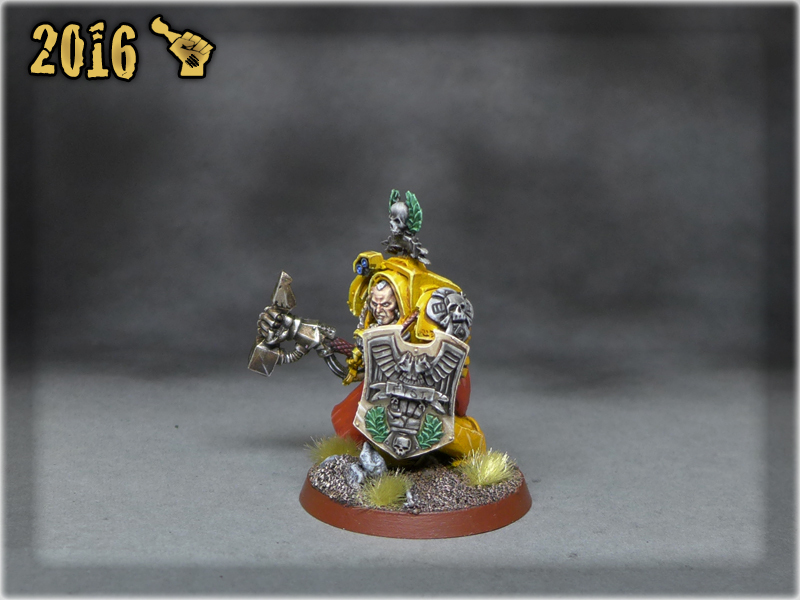 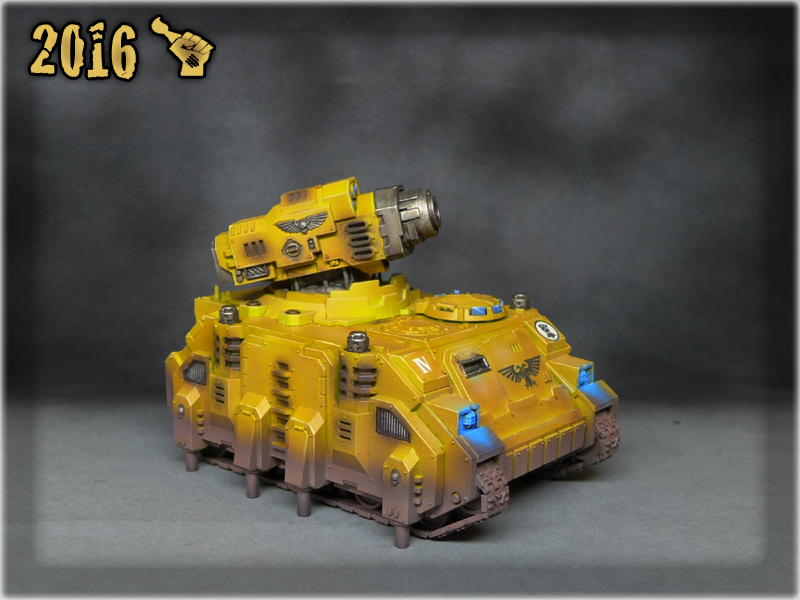 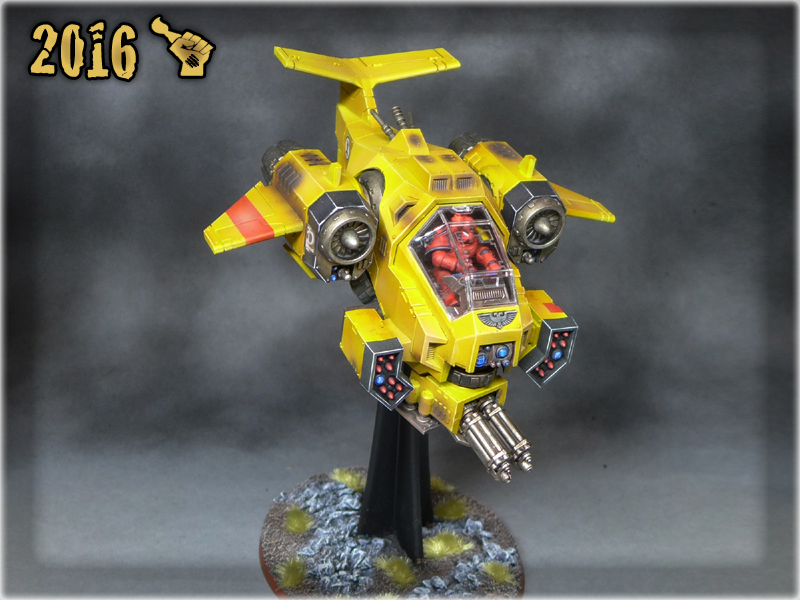 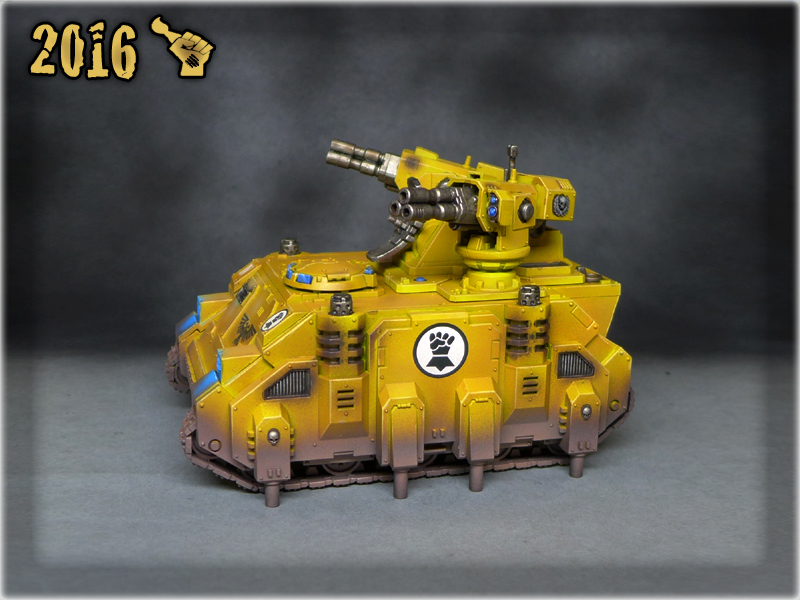 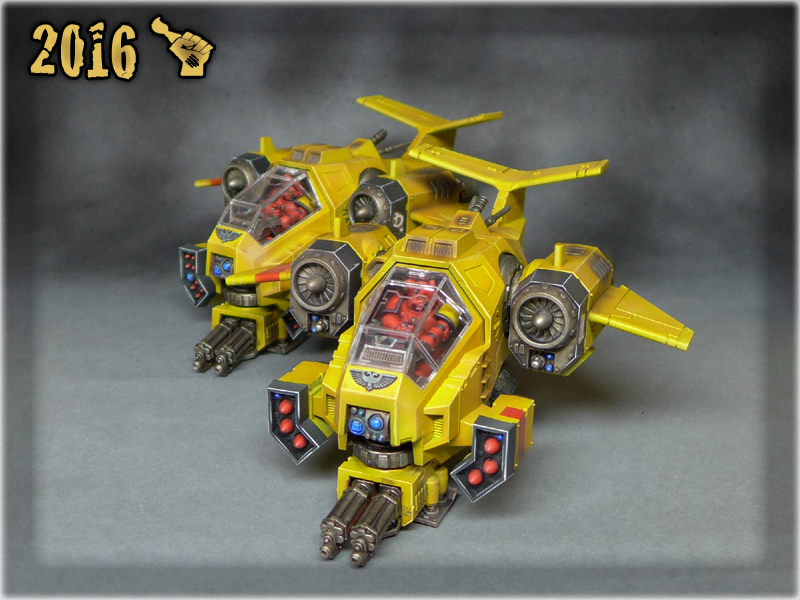 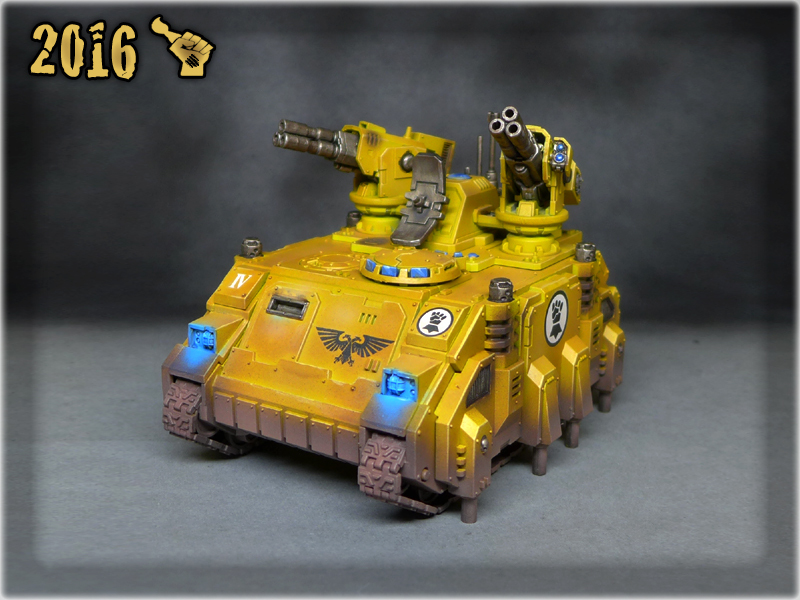 Below you will find a small collection of Imperial Fists, painted as a commission.